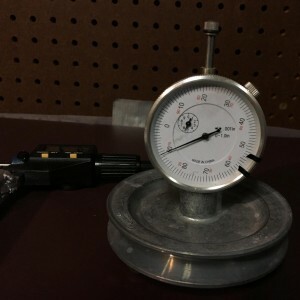 Spherometer & Digital Deep-Throat Micrometer Sold! 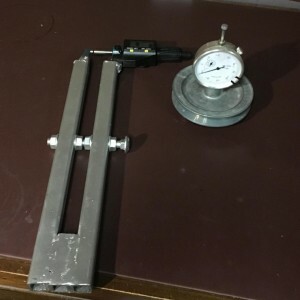 I have a spherometer already and don't need the micrometer, so I'm offering these for sale. 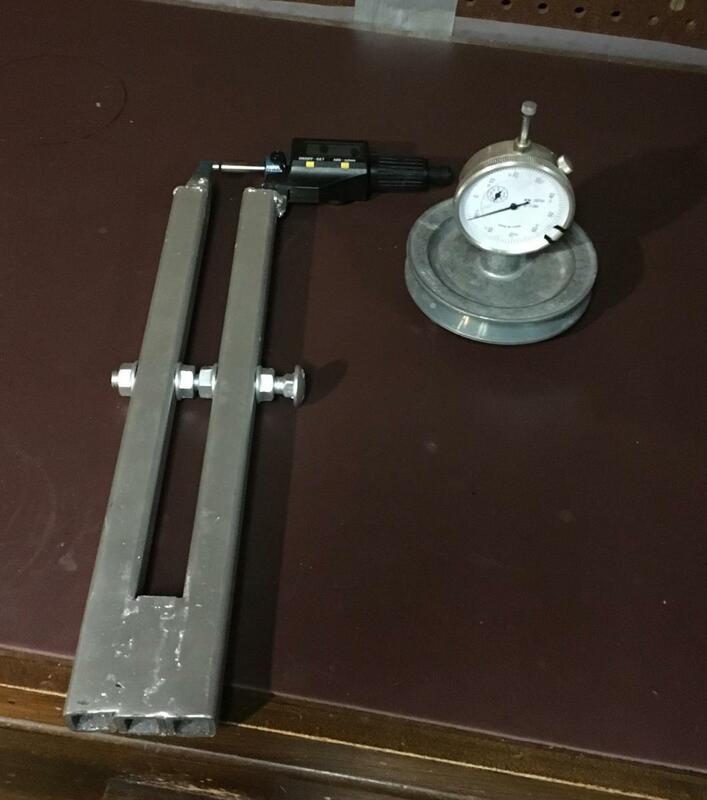 The spherometer is accurate to 0.001", has 3 small ball-shaped feet, and works great. 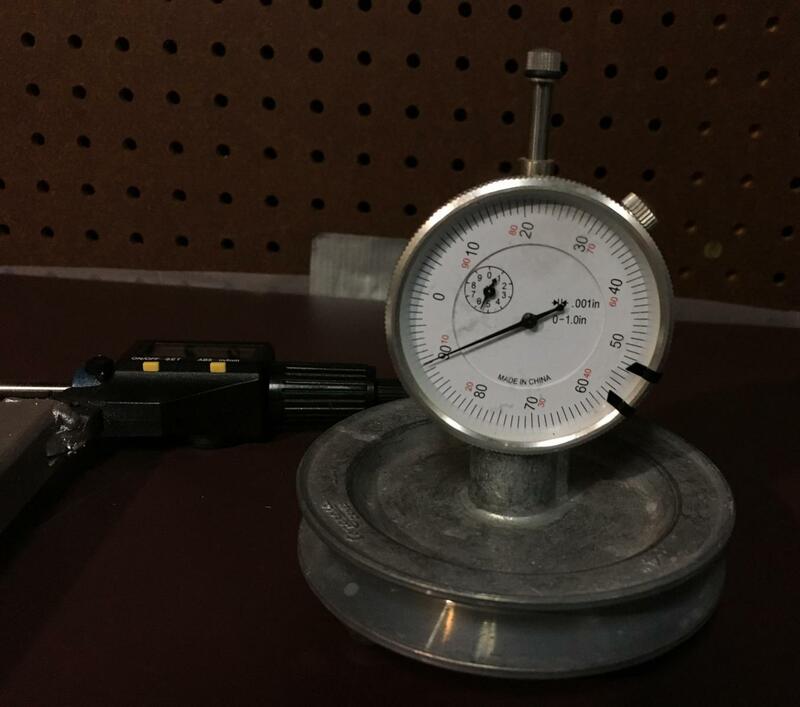 I forget the micrometer's accuracy. It's designed to measure large optical surfaces like SCT corrector plates. $75 + PayPal + shipping for both.